We create and deliver the future of sports event experiences. Personally. We create and deliver the future of sports event experiences. Globally. 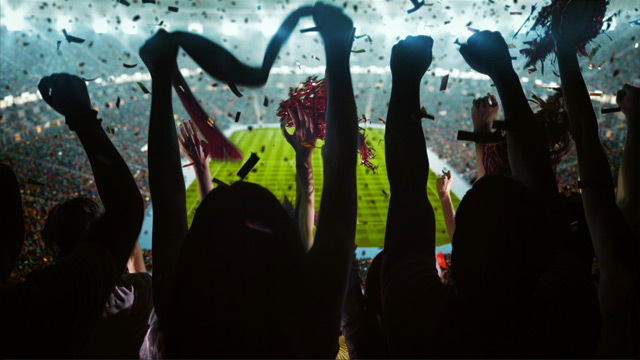 We create and deliver the future of sports event experiences. Today. TGI have been contracted to provide consulting services for numerous high-profile stadiums, events and projects. TGI have set the highest standards in Live In-Broadcasting technologies. Enhance your stadium atmosphere with digital hardware, software and decor. Transform your venue into a smart arena by adding our software management platform, commercial activation tools and stadium services. Enhance your revenues with our fan engagement platform and loyalty application. Master and monetize the digital transformation processes with our expert strategic consulting services.